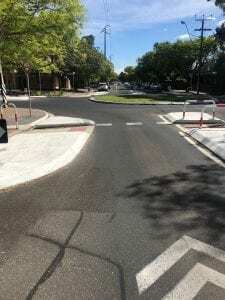 Please be advised that we have had some concerns expressed about the safety of students who walk down Rugby St past the Edmund Tce roundabout on the way to school or on the way home from school. 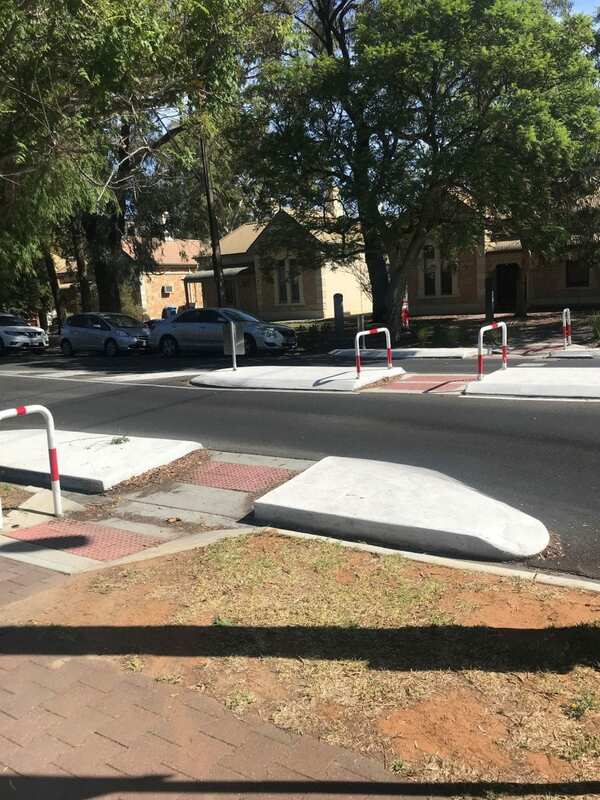 The issue appears to be that students are assuming the neatly installed pedestrian crossing point allows them right of way. However, as I understand it, students must still give way to cars who are coming around the roundabout or from either street behind them. Apparently there have been several very near misses in recent times. If your child travels via this route, please make sure you have a conversation with them about the need to be careful, check the streets around them, and give way to oncoming traffic. We will be in conversation with Unley Council for further updates. Please contact me should you wish to discuss this further.